Yes, segways are those electric two-wheeled standup things that require no pedaling. Now from April to mid-November, get a two and a half hour tour that promises to be smoother sailing than Gilligan’s. 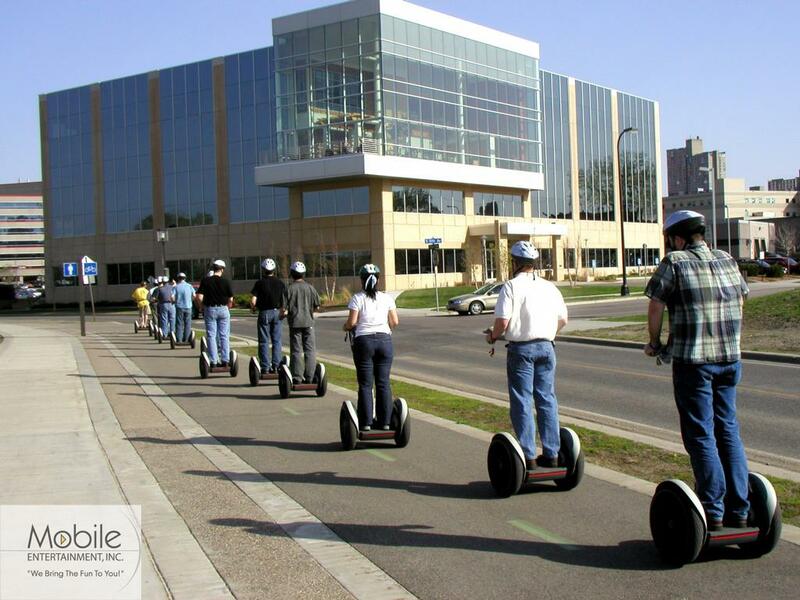 The Mobile Entertainment company takes small groups on more than 5 mile riverfront tours, all from segways. 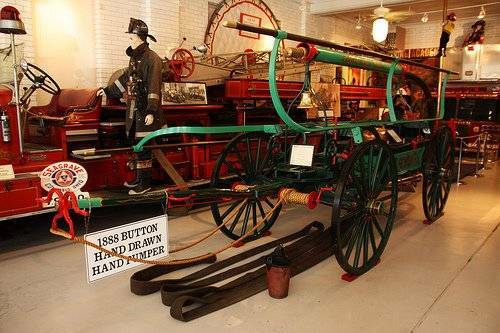 See the beautiful Minneapolis skyline, the Mississippi River and more, all put into context with their Magical History Tour spanning 12,000 years. A chunk of cash and attention are required, but it’s not otherwise strenuous. Helmet-wearing will be required. Always free, the Minneapolis Sculpture Garden is one of the country’s largest urban sculpture parks, featuring more than 40 works of art and the Cowles Conservatory. At the center is a beloved Twin Cities landmark – the playful fountain “Spoonbridge and Cherry.” The Garden is a collaboration between the Minneapolis Park and Recreation Board and the Walker Art Center. 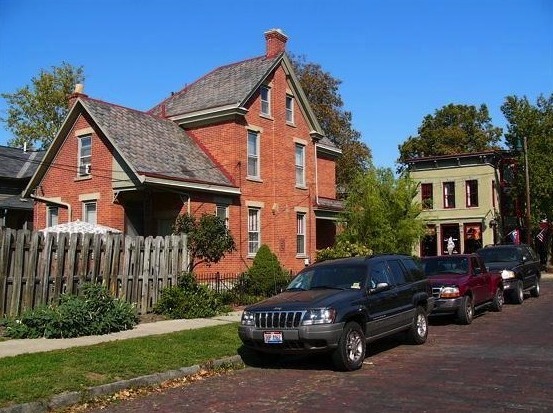 A highway bridge over Interstate 70 is all that separates the German Village Historic District from downtown Columbus, but as one looks east from the interstate, the difference between old and new is glaring. 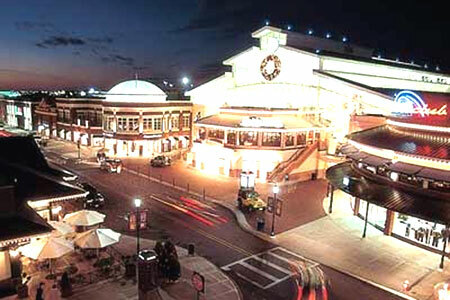 A 20+ story structure sits just north of the interstate bridge, and just south, in German Village, no structure is higher than three stories. Five blocks south, the spire of St. Mary Church stands 197’ off the sidewalk and towers over everything around it. Structures and sidewalks are orange masonry, and many streets (about half) are still brick pavers. 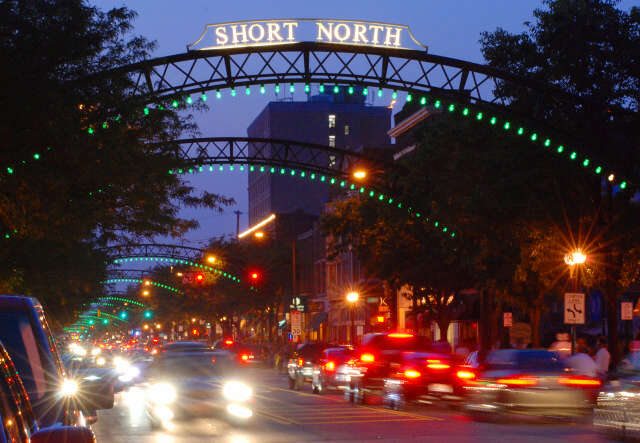 This area of Columbus is just to the north of downtown and features an eclectic blend of galleries, clothing boutiques and restaurants. 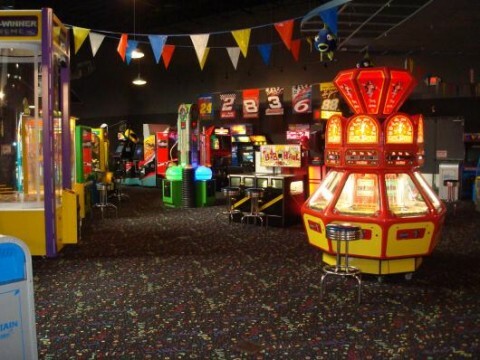 Two locations, North and East, offer loads of outdoor and indoor fun for all ages including Adventure Golf, KidsGym Playland and Bumper Boats. 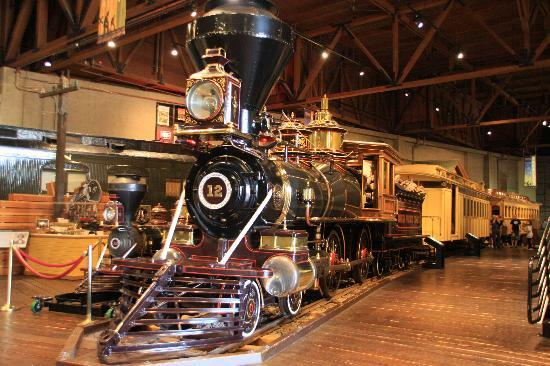 North America’s largest railroad museum draws more than 500,000 train enthusiasts annually. 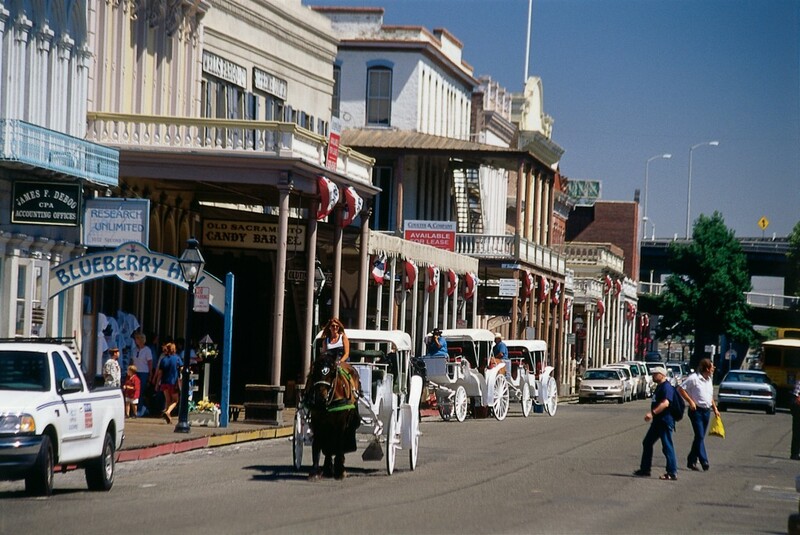 This historic area of restored buildings, museums and novelty shops brings life to the Sacramento waterfront.